Jürgen Klopp said Liverpool still have a battle staring them in the face to achieve the semi-finals of the Champions League in spite of this agreeable win over Porto at Anfield. Liverpool controlled a significant part of the quarter-last first leg with Naby Keïta and Roberto Firmino on the scoresheet in an effective first-half presentation that undermined a rehash of last season's 5-0 win in the last-16 arrange. 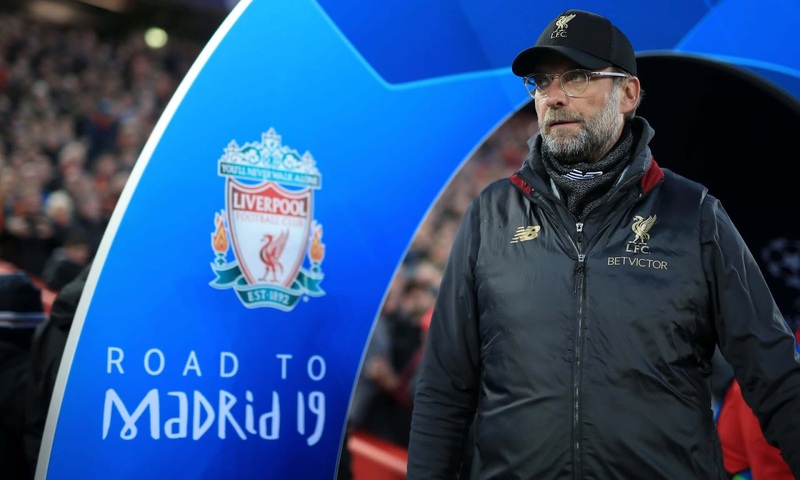 It never appeared, and Klopp asserted the tie is a long way from being done before next Wednesday's arrival at Estádio do Dragão. "In Porto, we completed them off, this evening we didn't," the Liverpool chief said. "The diversion is still on. We need to go there and battle. Porto will endeavor to strike back. It will be an extreme diversion yet that is the thing that you expect in the quarter-finals of Champions League. There is still a great deal to do, and the climate will be extremely extreme and serious. This is the outcome we needed before the diversion." The Porto striker Moussa Marega ruined a few decent opportunities for an essential away objective, yet Klopp was content with the development his group showed. He stated: "You perceived how physically solid the striker is, mind-boggling. What's more, I heard that he was somewhat sick before the amusement. If he's not ill, it will be an incredibly intense one in Portugal. "Finding the 100% blend of control and being a risk continually is troublesome yet we were near that. We likely didn't have the same number of chances as we wish in the second half yet controlling occurs in various ways. The ideal route is with the ball. When we lost it, we needed to complete a great deal of work to get it back. 2-0 is an outrageously decent outcome. I would have gotten it before the amusement, and I will take it now. All great." Mohamed Salah got away discipline for an awful test on the Porto chief, Danilo, late in the diversion in spite of the nearness of VAR. "I don't discuss refs or refereeing choices," said Sérgio Conceição, the Porto supervisor.